NOW TRAINING IN AUTOMATICS COMPANY WIDE! Job Placement upon graduating TDI courses. Learn how we prepare our drivers better than most. Maybe you just want to shoot us a quick message. Click the button below to fill out a quick and easy contact form. 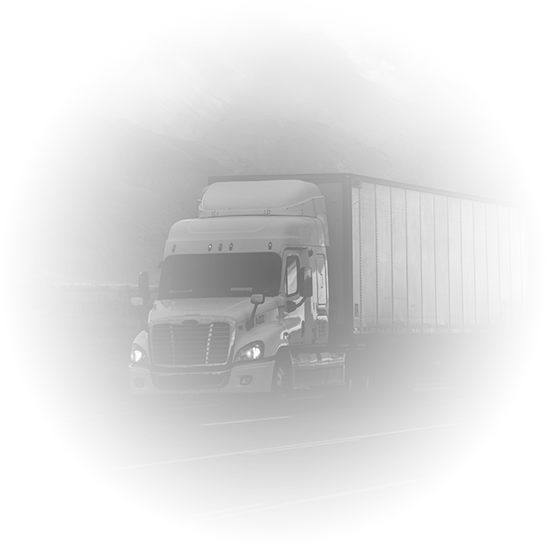 Since 1973, Truck Driver Institute (TDI) has trained tens of thousands of the highly qualified licensed truck drivers in America, who are hired by our 20+ carrier partners because our standards match truck driver employment policies. Truck driving students prefer the Truck Driver Institute Class over other programs for a number of reasons. America currently needs over 30,000 drivers. Do YOU want to be one of them? Click “Get Started” to get in touch with one of our team members. In 2016, American truck drivers moved over 10 billion tons of freight, generating $676 billion in revenue. Industry trends indicate that those numbers will continue to increase over the next 10 years. Carriers across the United States need drivers NOW! This is a great time for you to get your Class A CDL and start a new career in a secure industry. According to Indeed.com, the potential to earn a great salary in the trucking industry is yours for the taking. The average salary reported for a Truck Driver in the United States is $66,480 per year. Industry payment packages may also include bonuses along with insurance and retirement benefits. Maximize your earning potential in a high-demand, job-secure industry. Click “Learn More” for more information on your earning potential. TDI’s program is competitively affordable and you can get started with as little as $225 out-of-pocket. As you enroll, we will work with you to discuss your financial aid opportunities. We will also inform you about which carriers offer reimbursement programs, which is where a carrier will reimburse your tuition costs if you choose to drive for them. Click “Learn More” for more information on grants, scholarships, and program costs.